Get Romanced By The Two Gallants Mixtape | True Endeavors Presents: music, tours, tickets, mp3 downloads, concert pictures, videos, Madison WI. 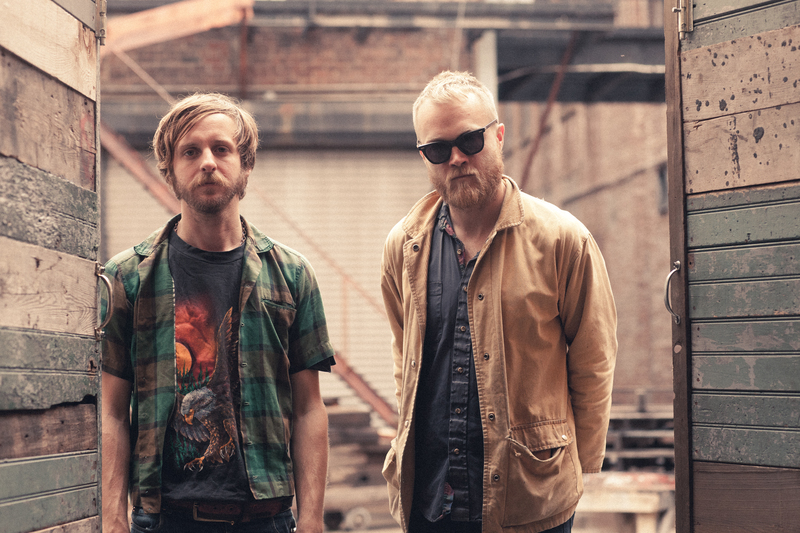 The suave gents of Two Gallants will be rolling into Madison for show at the High Noon Saloon on October 1 (tickets here), but before they hit the stage, we invite you to be wooed by guitar slinger and vocalist Adam Stephens and his mixtape. The awesome folks over at Nerve recently got the artist to compile a list of his favorite romantic tunes for fans to swoon over, and the results are pretty glorious. Check it out!